Wake up to hydrated, supple skin. 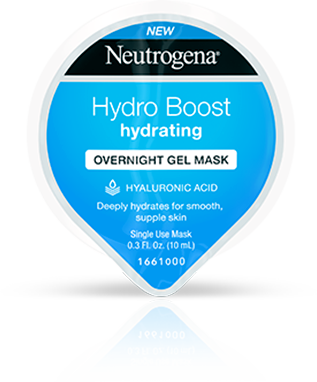 This moisturizing overnight face mask with hyaluronic acid wraps skin in a deep gel cream while you sleep for smooth, soft skin. 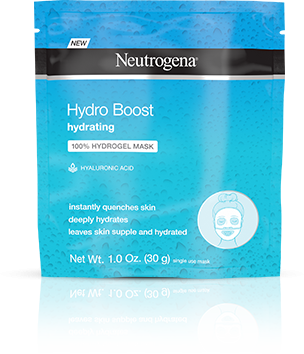 Wake up to hydrated, supple, and refreshed skin with NEUTROGENA® Hydro Boost Hydrating Overnight Gel Cream Mask. 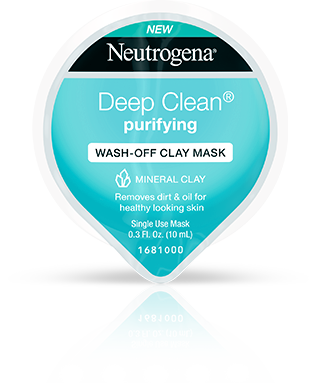 This overnight face mask helps diminish the signs of dryness by wrapping skin in a deep moisture gel cream while you sleep. The hydrogel formula contains hyaluronic acid, a compound found naturally in skin, and provides skin with the moisture it needs. 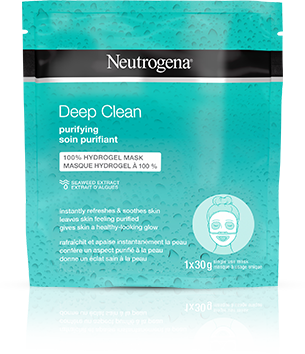 This hydrating face mask is gentle and non-comedogenic so it won’t clog pores. 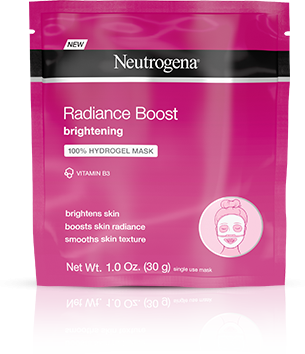 Directions: Apply after your normal skincare routine at night to give your skin an extra boost of hydration. Apply evenly onto the face and leave it overnight. Rinse off in the next morning. Apply after your normal skincare routine at night to give your skin an extra boost of hydration. Apply evenly onto the face and leave it overnight. Rinse off in the next morning.